Price: 58 USD. A deposit of $10 USD is required for the reservation. Guests can pay the remaining 48 USD (55,000 won) when arriving for the tour. 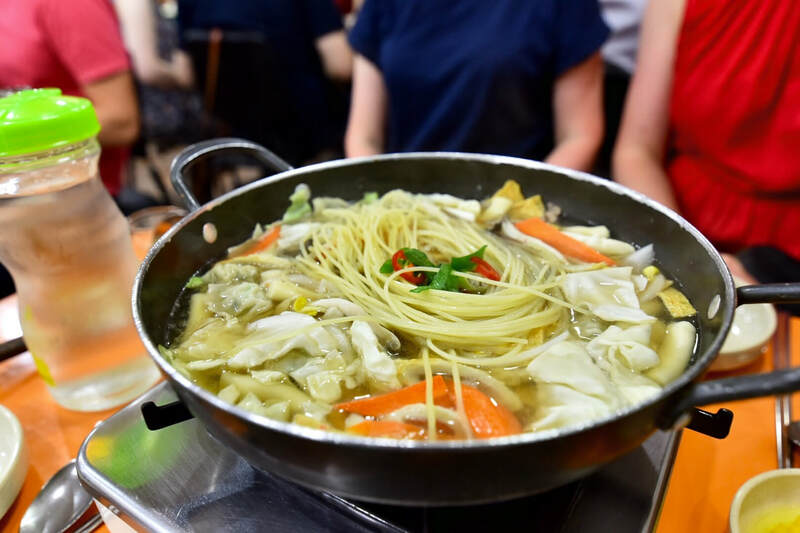 This tour offers many local dishes such as Tteokbokki, Dumplings, Hotteok, tea, and many other foods including Korean style barbecue. Enjoy over 6 tastings as the tour explores unique hidden gems often not visited by tourists.